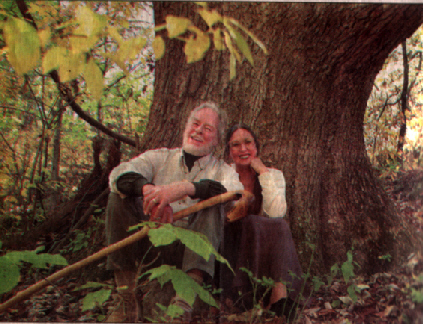 Historical novelest James Alexander Thom and his wife Dark Rain Thom find a comfortable perch under a 300 year old oak tree at their home. Dark Rain is the Water Panther Clan Mother of the East of the River Shawnee of Ohio. Dark Rain is a voting member of Council and is a teacher, respected by her people, in the ancient Shawnee oral and historical traditions. She has given traditional presentations on behalf of her people for over twenty-five years. Much of her family's history came from Dark Rain's grandmother, who was a healer and midwife in her community, and Dark Rain's father who was also knowledgeable in many of the Great Laws and other traditional teachings. An aunt who was related on both sides of her family was her traditional teacher. 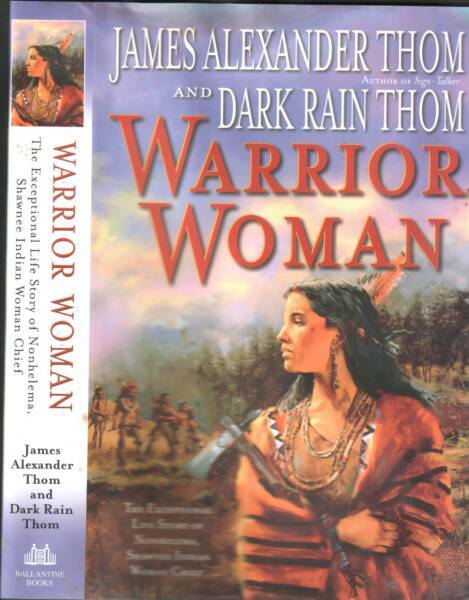 Dark Rain married author James Alexander Thom in 1990. They reside in a one hundred seventy-year-old log house, which he moved and reconstructed. 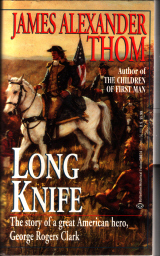 The Thoms consider their lives and loving household a gift from the Great Creator and are grateful. KOHKUMTHENA'S GRANDCHILDREN----THE SHAWNEE WILL BE REPUBLISHED IN 2010 BY BLUE RIVER PRESS OF INDIANAPOLIS. EXACT DATE NOT YET DETERMINED. 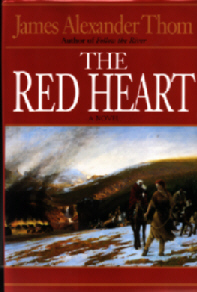 Originally published in November 1994, it went through five (5) printings when the publisher was purchased by a company who did not publish novels. For those of you who do not know what the story of Kohkumthena is a synopsis follows. 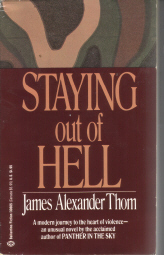 It was illustrated and edited by James Alexander Thom. 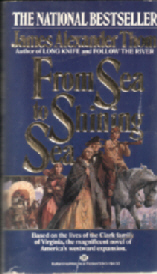 Kohukumthena's Grandchildren THE SHAWNEE is a one thousand year history of the People who became called SHAWNEE. The first 500 years is told from oral traditions that were validated by 2 tribes or more before being selected to be included in the book. 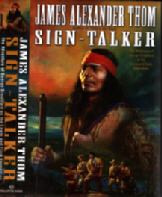 The last 500 years deals with the Shawnee as validated by White Man's documents. 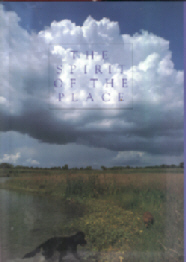 While it is not inclusive of every band of Shawnee especially those in Canada and west of the MIssissippi prior to the great removal, it does include much information and insight into the culture, the spiritual beliefs and many other parts of being Shawnee, as an elder attempts to begin educating a young warrior who has now left his childhood behind. As the elder catnaps beside the sacred fire, the sacred items of stone, who know all of their story, take it upon themselves to educate the young one to his People's Past. It was sent prior to publication to the western Shawnee to vet or change errors or sensitivities. There were several changes made at their request. 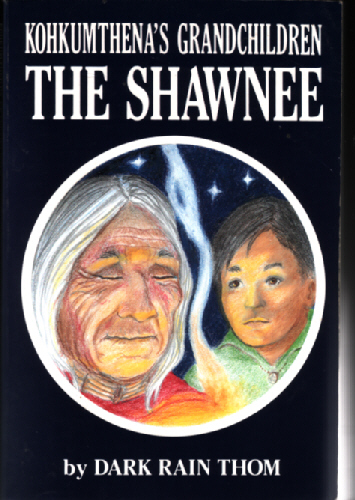 It is still a good overall view of the Shawnee as they WERE. They remain a proud People and deservedly so. They have again elected a Woman Chief after many many many decades. They now live in the dominant culture, and thanks to revenue brought in by their many businesses, their people no longer suffer from so much need as they endured in the past. All information discovered in archives, was copied by us, (husband James and I) and sent to each band of Oklahoma Shawnee prior to the first release. Some have used the material to start language lessons so it is now a vital language again and is becoming conversational instead of a dictionary. 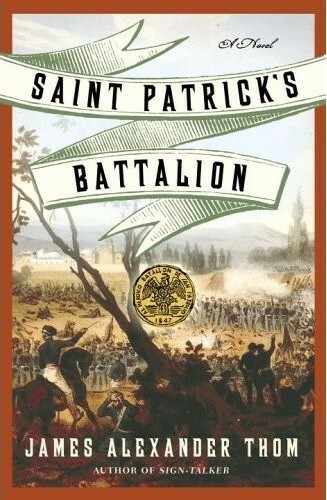 I look forward to its reprinting with minimal updates and corrections.